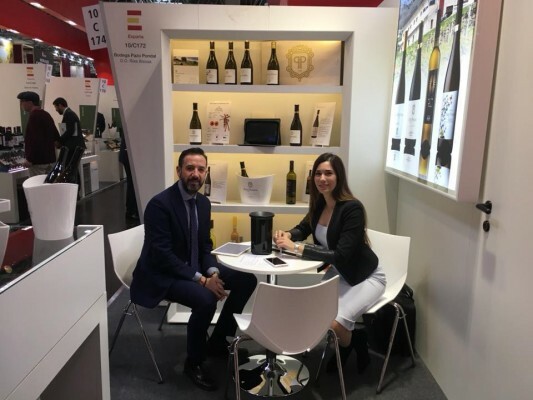 The Prowein fair was held in Düsseldorf. 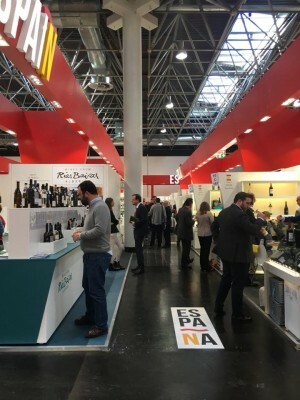 The fair, the most important for the wine and spirits industry, consolidates one more year as the leading fair in the sector. 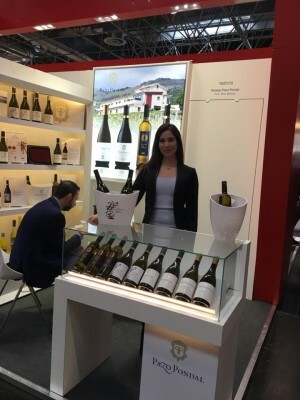 Pazo Pondal has been present and at its stand, Olivia Hernandéz, owner of the winery, has welcomed all visitors who have come interested in the wines. 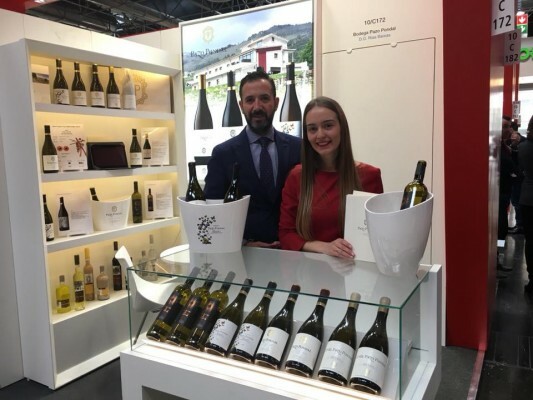 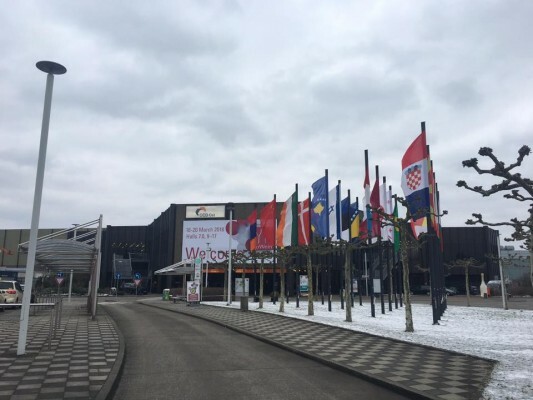 The numbers show the importance of the event: More than 6,500 exhibitors from more than 60 countries saw 58,500 visitors at ProWein 2018 in Düsseldorf. 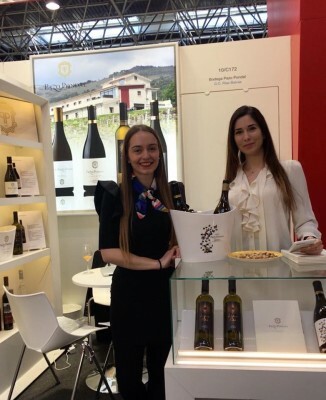 This means that the most important international fair for the wine and spirits industry has increased again by 5%. 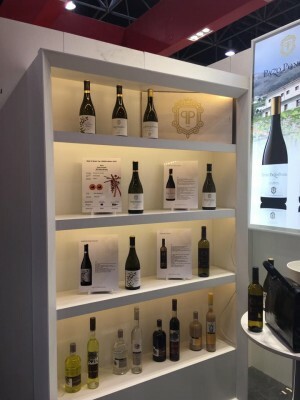 The selection of wines and spirits from countries around the world has been extraordinary, in addition to the program of tasting activities, specialized events and seminars. 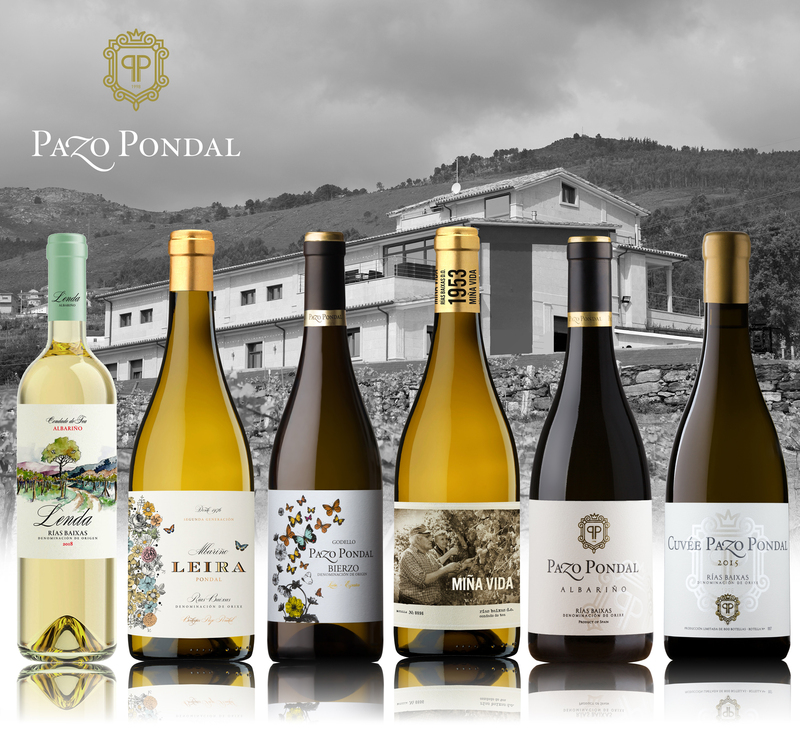 Pazo Pondal has had the opportunity to strengthen ties with his current collaborators abroad and has opened new possibilities to continue his international expansion project. 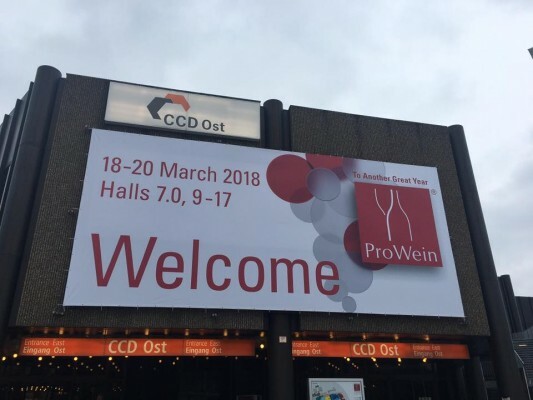 See you next year at Prowein!